We totally understand that branding is important and getting your information out there is key but, whoever said that your company t-shirt had to be boring? At WHP we will transform your t-shirt from basic to brilliant! 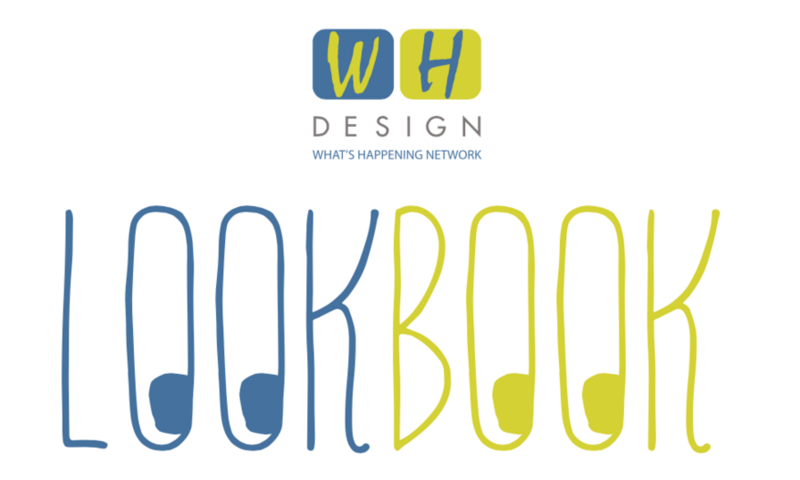 Looking for a new t-shirt design for your next event? Look no farther! We’ve got you covered! Take a look at what we can do for you! You know you want to! Let us Enhance your photos! 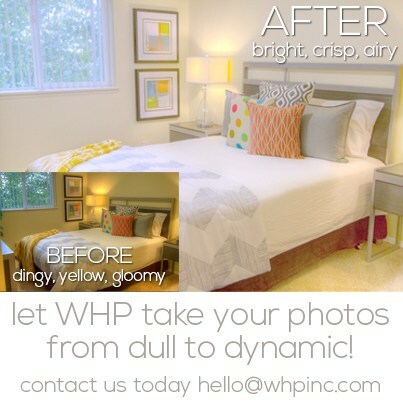 Let WHP take your photos from drab to fab! 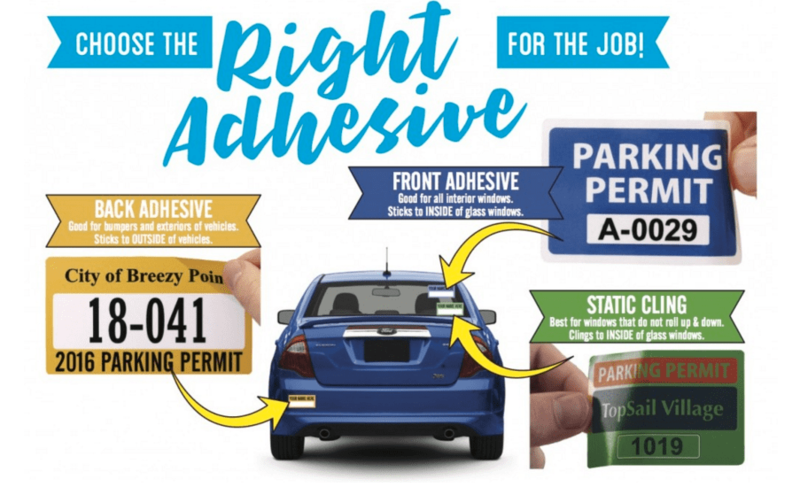 Keep your parking from becoming free parking with custom parking decals! 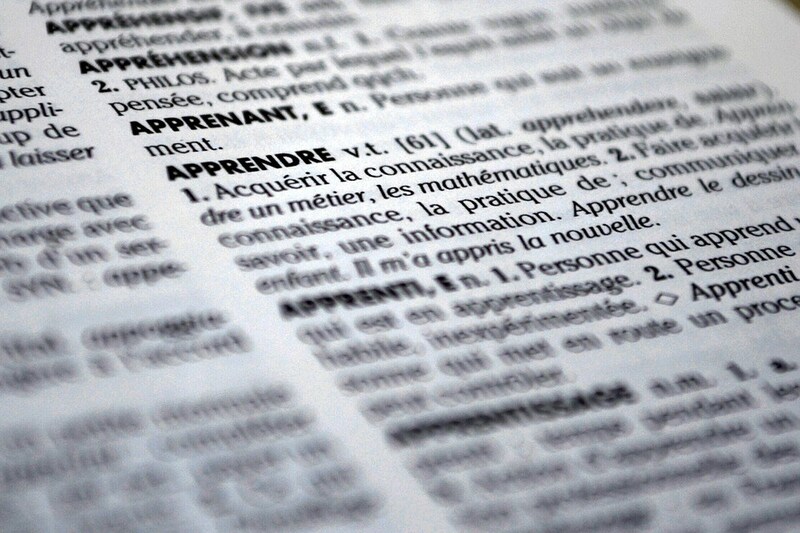 Don’t worry, we don’t expect you to know all of these promo terms… That is what we are for!